Enhance your health and comfort during flight with these specially designed socks from Lewis N. Clark. 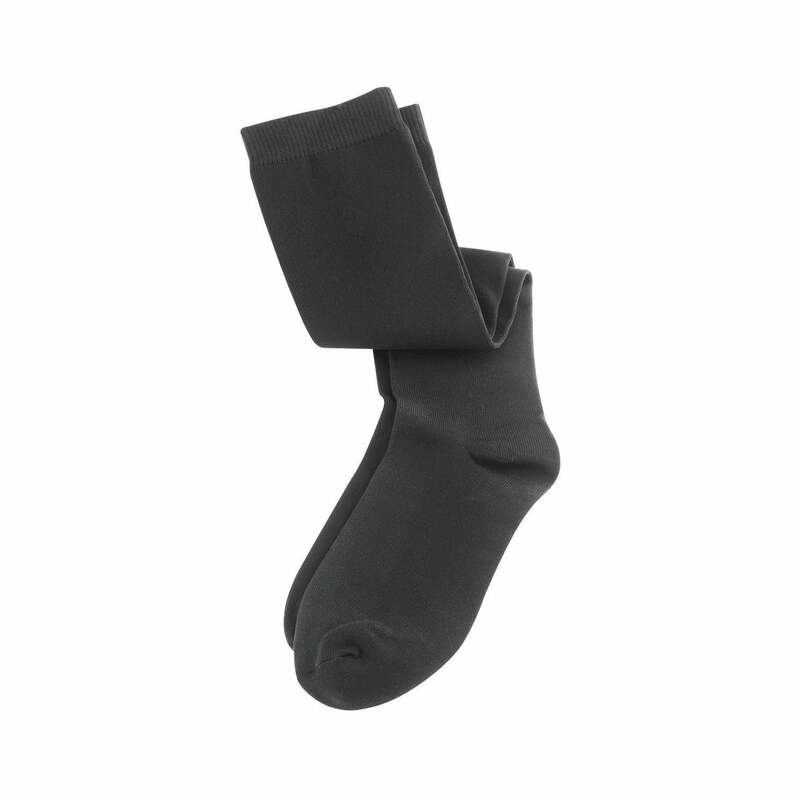 Stretchy socks made from 95% nylon/5% spandex provide graduated leg compression and support to improve blood circulation. The design helps prevent tired, swollen legs on long journeys and aids in the prevention of deep vein thrombosis (DVT). Over-the-calf length. Black. Available in Small (Approximately Women's Size 5-8), Medium (Approximately Men's Size 6-9 and Women's Size 8-11) and Large (Approximately Men's Size 9-12). Imported.